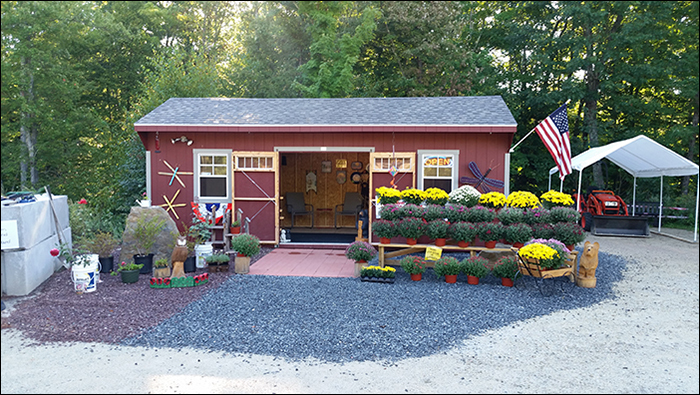 Barrington Mulch & Flower is owned by Brad Berube of Barrington, NH and operated by Carl Helander. We are located at 836 Washington Street in Barrington, NH. We offer many types of Mulch, Stone, Sand, Loam and Compost. Delivery is available or we can load you in our yard. Seasonal Flowers for spring and summer will be available. They will be ready for placement on porch or patio. and operated by Carl Helander. ©2019 Barrington Mulch & Flower | (last updated 4-16-2019) | Website designed and hosted by Park Lane Services.